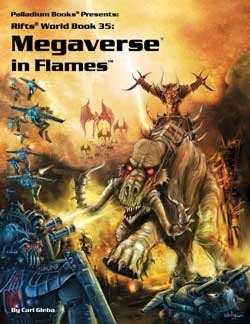 Palladium Books is really close to releasing Rifts Megaverse in Flames, a supplement I've been waiting to read for what seems like forever. Everything in Rifts is completely over the top... what happens when a war between demons and deevils* spills over into a post-apocalyptic world filled with giant robots, wizards, dragons, cyborgs, and pretty much anything else you can imagine? Things get even zanier than they were before, and it sounds like a ton of fun. I haven't actually run a Rifts game in years, but every new Rifts book makes me feel all nostalgic. It isn't out yet, but you can pre-order it here... and if you haven't played Rifts at all, I would suggest you pick up a copy of the core rulebook. Even if you never actually play the game, reading through the setting is just... I can't think of a word for it at the moment, but trust me, it's good stuff. *No, I didn't misspell that. It's a Palladium Books thing. 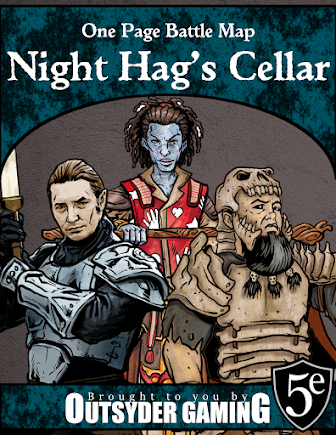 18 Most Rewarding 3e D&D Books for Pathfinder GMs is a cool series of posts. 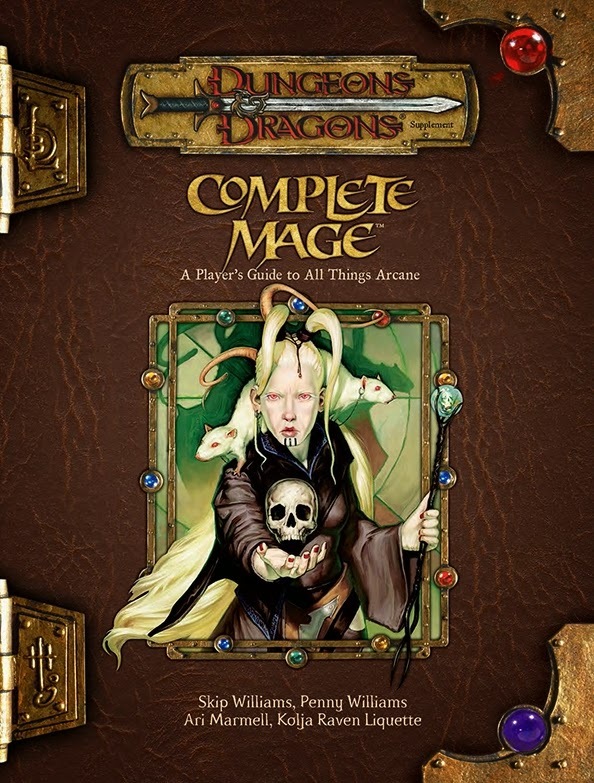 Even though I disagree on several (I thought Ghostwalk was pretty terrible), and I think it's a shame that a few of my favorites were left off (no Complete Mage!?!? ), you could do much worse with a few spare minutes than reading these posts. The Elder Scrolls Online is now on Steam, so I'm slightly more likely to play it. Unfortunately, the monthly fee will continue to keep me away for the foreseeable future. When it goes free-to-play, which people claim it will do eventually, I'll give it another look. Still interesting, though.